At Direct Event Services we are passionate about helping you deliver the very best communication to your audience. 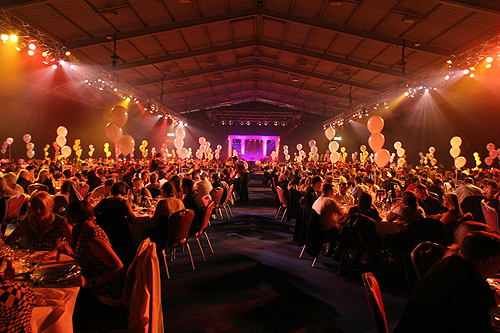 We are a group of live event professionals who understand your needs. We listen to you, then shape our offer around your requirements. We have worked in just about every field of business. Our specialities include; The Motor Industry to Financial Services, Pharma (ABPI trained) to Telecoms, CTN and The Internet. We don’t just work in the UK. 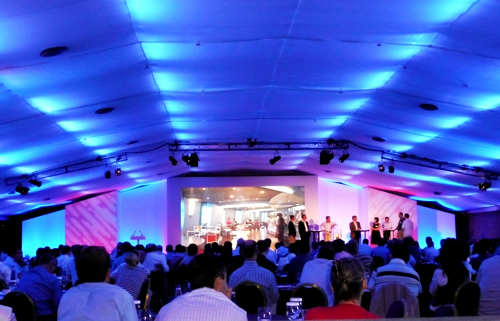 We have experience and contacts / suppliers in most of the world’s favourite conference / event locations. To find out more about our philosophy around live event production take a look at the section that we refer to as the Two Stages of live communication. Direct Event Services - Delivering the best communication to your audience.